what are the results of treatment. 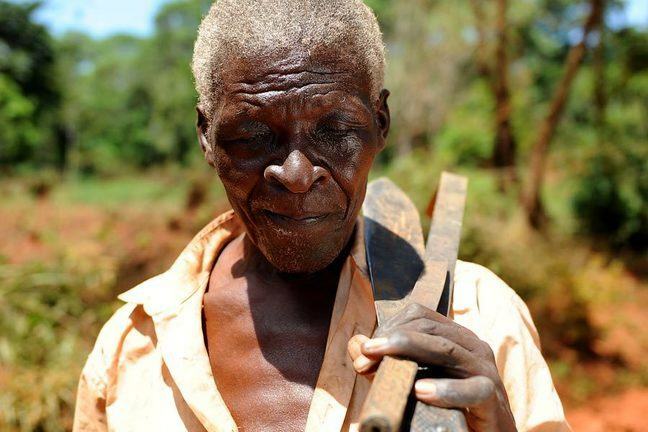 Monitoring systems for trichiasis surgery have, in the past, mostly been developed by national trachoma elimination programmes. Some donors have also introduced their own monitoring systems. 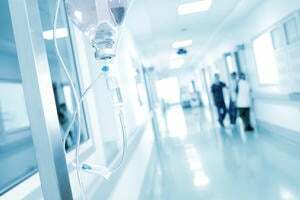 Different data management and reporting systems for different purposes make things difficult for surgeons, their supervisors and programme managers. 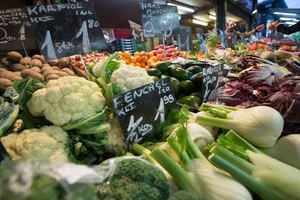 It would be helpful to have one system which is simple, low cost and meets the key requirements of all stakeholders. 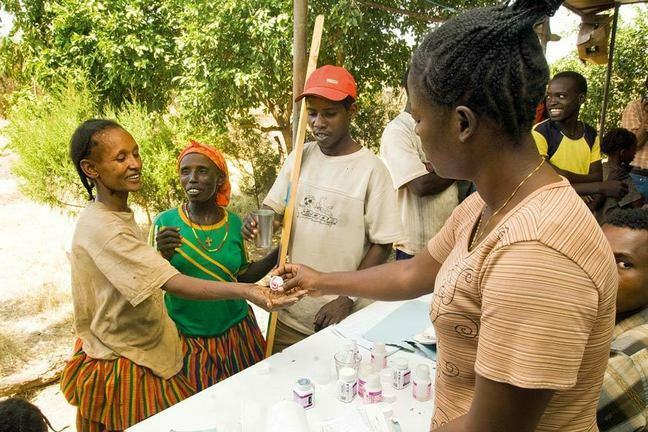 The World Health Organization (WHO) has recognised this need and led the development of a common system - the TT Case Manager - for registering patients with trichiasis and tracking them through the patient pathway. 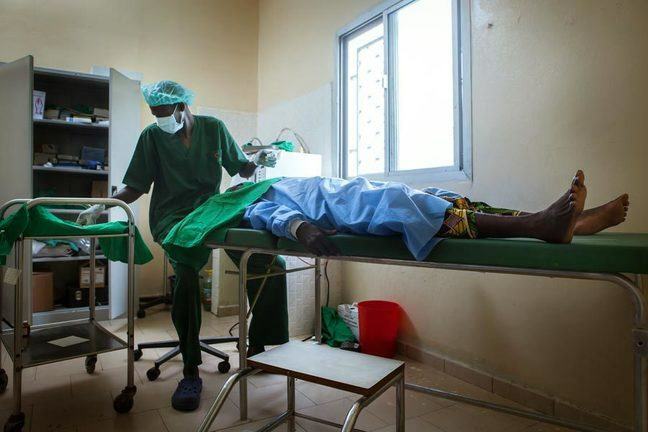 The information and reports managed by TT Case Manager are needed by trichiasis surgeons, their supervisors, trachoma programme managers, the ministries of health, and by supporting partners. How many people have been identified with trichiasis? Who has been treated and how? Once set up, TT Case Manager is solely maintained by the national programme; there is no centralised data management. 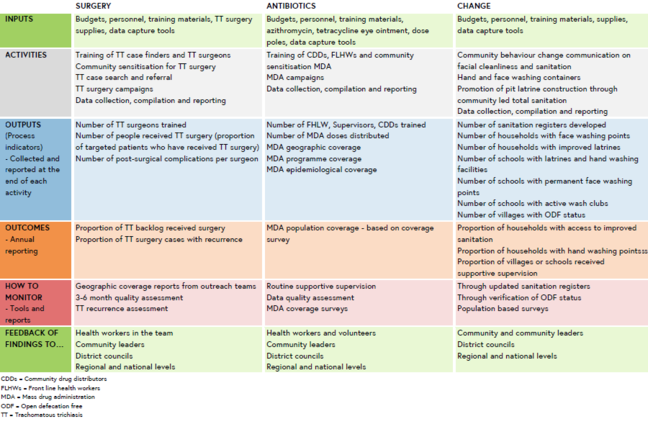 The national programme controls who has access and how it is used. How does the system track trichiasis patients? How does the system provide information on where trichiasis patients live? GPS data are collected each time a surgeon registers a patient, showing where the patient was first seen. Information about the patient’s village and household is also collected. 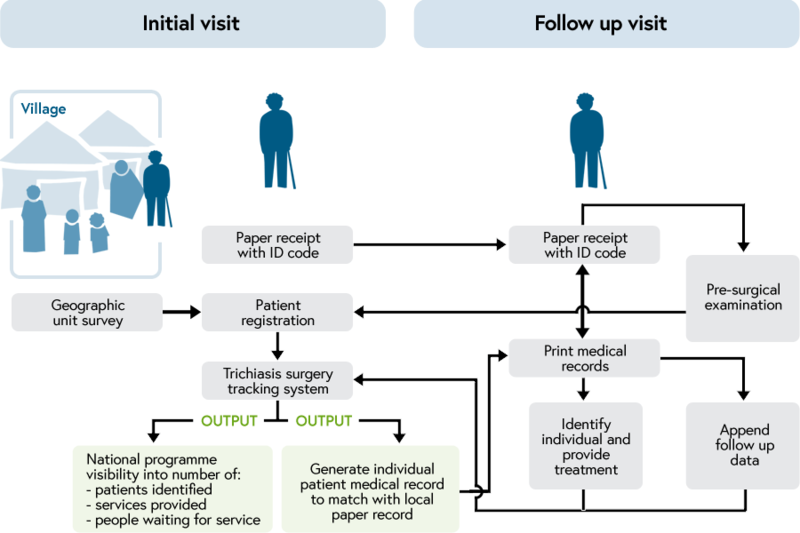 How does the system provide information on people with trichiasis? TT Case Manager provides information on individual patients. 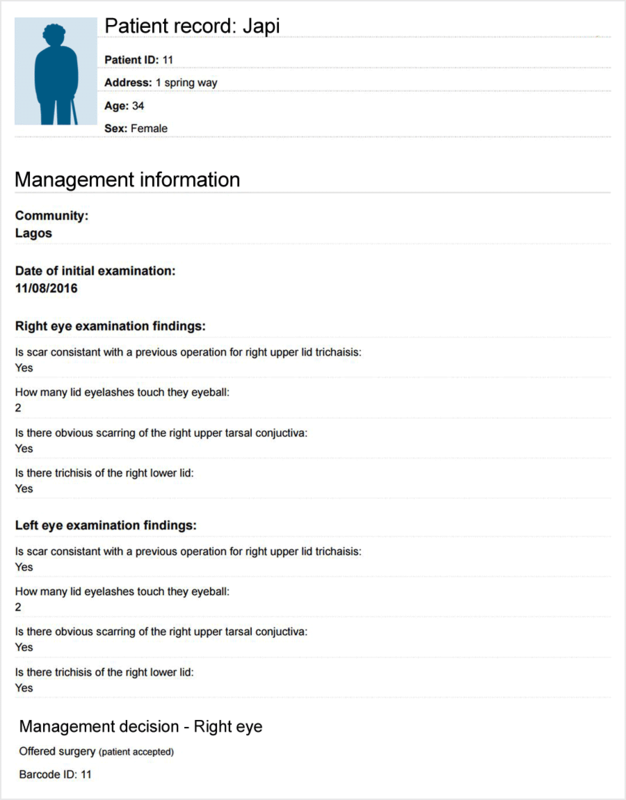 The demonstration screengrab below shows how the system displays examination findings for both eyes and the surgeon’s management decision for a patient. 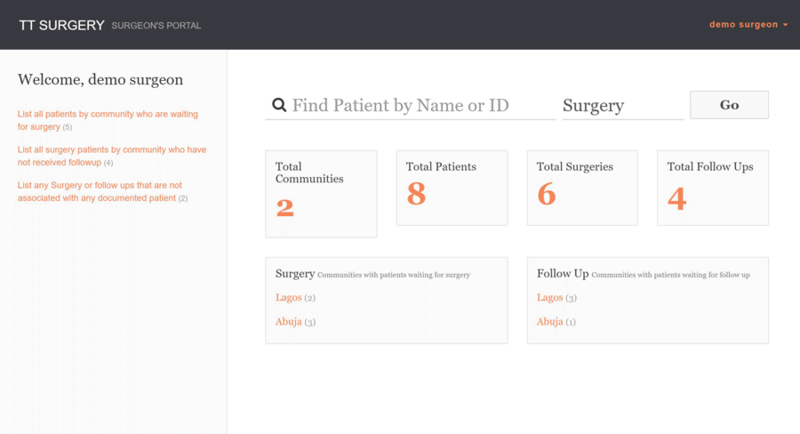 The next screengrab shows how TT Case Manager collates information on individual patients for monitoring reports. 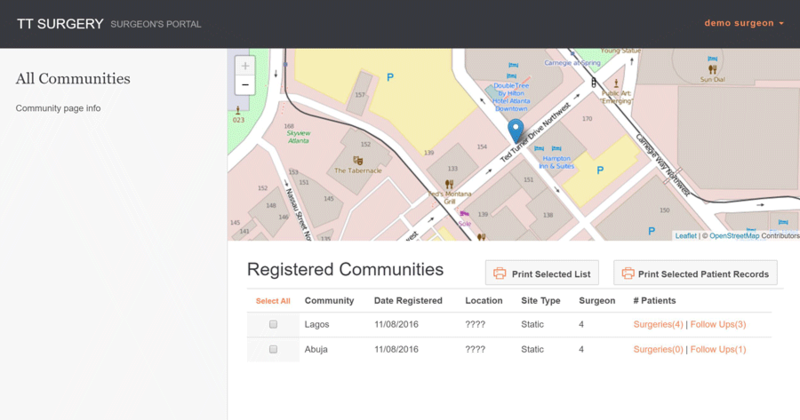 Here, the system shows how many trichiasis patients are waiting for follow-up visits in Lagos, Nigeria. These figures are for illustrative purposes only! 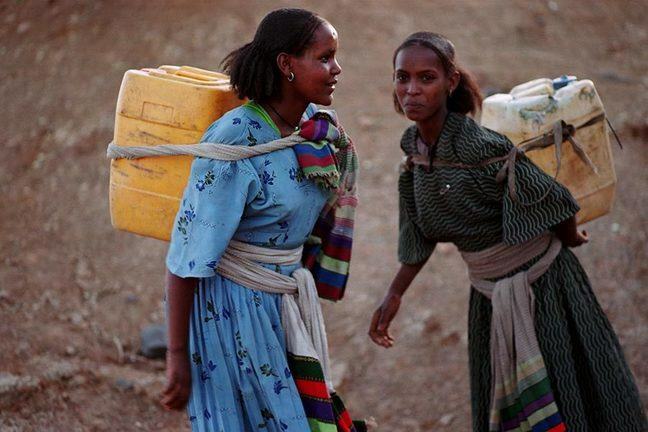 if they are on track to reach the elimination target of less than 1 trichiasis case per 1000 population. Regular monitoring can be to used to support, motivate and provide appropriate resources for efficient and effective trichiasis management.